OFFER IS OVER, Please contact me if you wish to purchase this template. EASTER 2011. Perfect for your Easter Promotions. - Includes 2 card design, front and back. 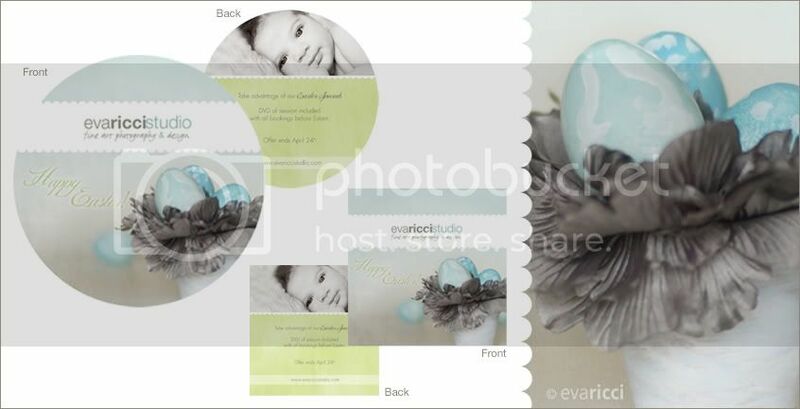 - Sized for 5x5 WHCC SPECS Boutique printed cards.